Associate professor Tony Fargo, director of the Center for International Media Law and Policy Studies, wanted to turn the phrase around Monday with The Media School’s Enemies of the Press panel. In a Q&A, journalist Jamie Kalven talked about protecting sources, giving a voice to the marginalized and exercising First Amendment rights. 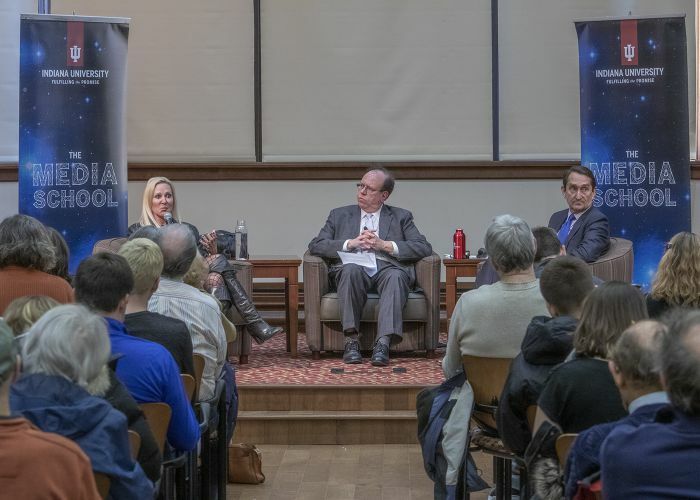 The Media School's final fall Speaker Series event was co-sponsored by the Center for International Media Law and Policy Studies and the Barbara Restle Press Law Project. "Building a Better Watchdog" is supported by the Barbara Restle Press Law Project. The Barbara Restle Press Law Project will support an upcoming panel on cybersecurity. Panel discussions, classroom activities and an alumna’s gift are geared toward exploring these issues. His talk was part of the weekly research presentations at the school. They represented the Indiana Coalition for Open Government and spoke on the importance of grassroots organizations. Fargo joined in on a discussion panel that covered Europe's "right to be forgotten" law. The meeting in Vienna June 11 was organized by International Press Institute and the United Nations. The two spoke at the Faculty Conversation on Multidisciplinary Research Collaborations Feb. 23 at the Maurer School of Law. 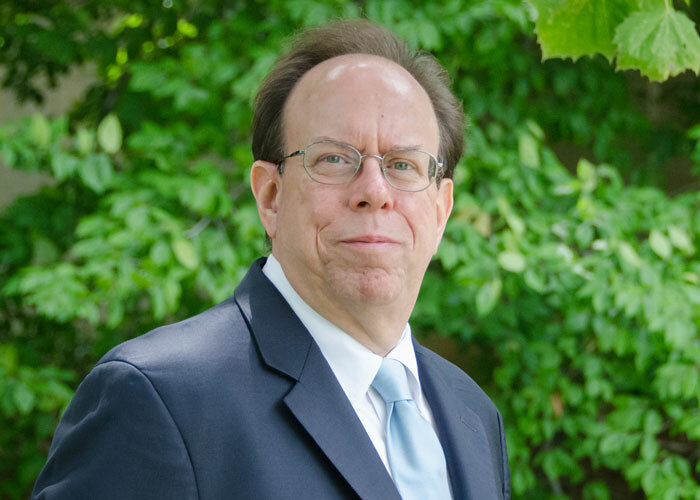 Associate professor Anthony L. Fargo is the co-author of “Anonymity as a Legal Right: Where and Why It Matters."